Well here is some very exciting news. 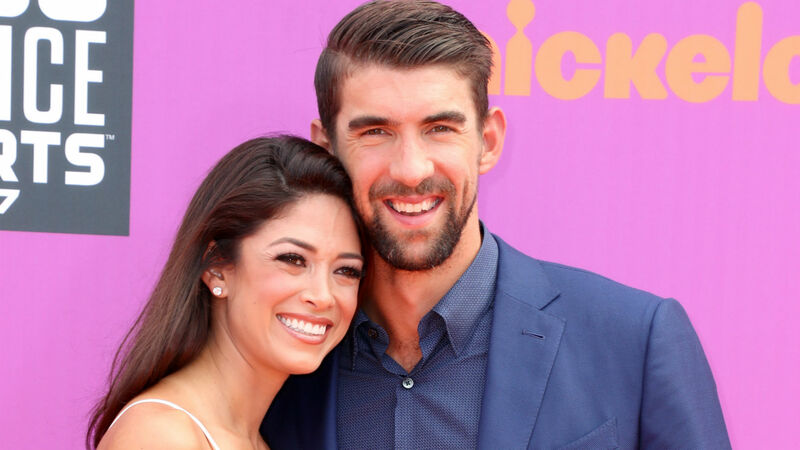 On Sunday, March 31, Michael Phelps and Nicole Johnson revealed they’re expecting a third child with some super cute photos shared on Instagram. They’re already proud parents to two boys, Boomer, 2, and Beckett, 1. Speaking of their sons, the brothers actually helped their mom and dad with the baby announcement. Could the baby announcements be any cuter? Yeah, we don’t think so, either. There’s no denying that the impending family of five is overjoyed with the news. Phelps and Johnson are pretty open with their personal lives, especially when it comes to their children. If or when they learn what Johnson is having, there’s a good chance they’ll share it with their followers. Until then, let’s send them all the congratulations in the world.